It may seem like a simple part of the overall construction process, but getting the house walls right is incredibly important. This is because every person that will get in your house, the first thing that he/she will see is the wall. You should therefore ensure that everything that has been installed on your house walls is attractive and colorful. Need to add a color, style and a pattern on your walls? 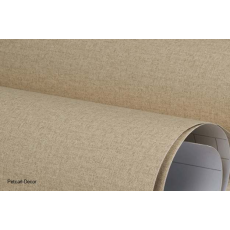 Petcarl-Décor.co.ke offers a superior collection of embossed brown wallpapers that can add a color of beauty in your house or office. Embossed wall is a stylish option for any room in your house. In larger rooms such as living rooms or dining rooms, embossed brown wallpaper looks great on the walls. If you are redesigning the walls in your house or office and you need the help of wallpaper experts, feel free to contact Petcarl-Décor shop and you will not be disappointed.